From over-the-top, over-the-knee designs, boots add lot of glamour to women. Short boots also exude a cool mood. 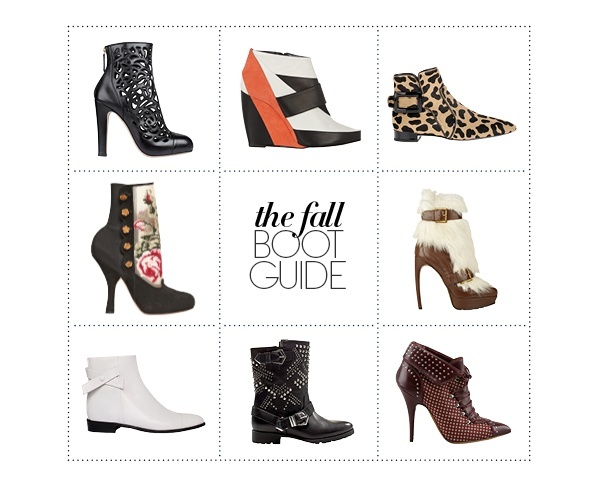 Here I select some of the latest Fall 2012 boots to provide you some ideas to the Fall fashion.